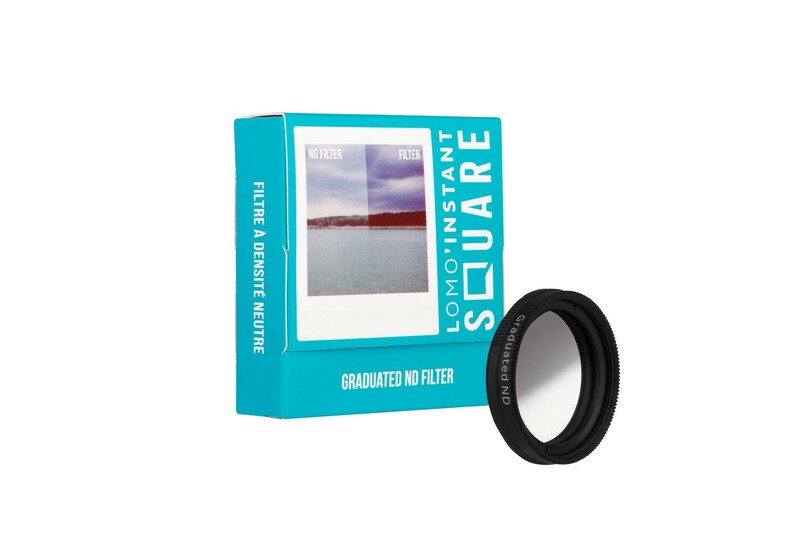 Use this ND filter to reduce the amount of light that gets into your lens — whilst still keeping all the vivid colors and razor-sharp high definition of the Lomo’Instant Square. This filter has a gradient, and you can twist it 360° to choose where you throw your shade. 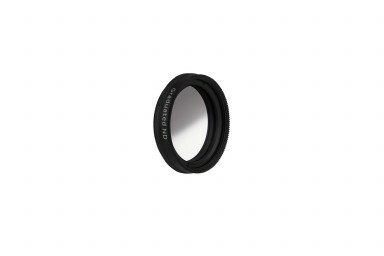 Just screw it onto the built-in lens on your Lomo’Instant Square!